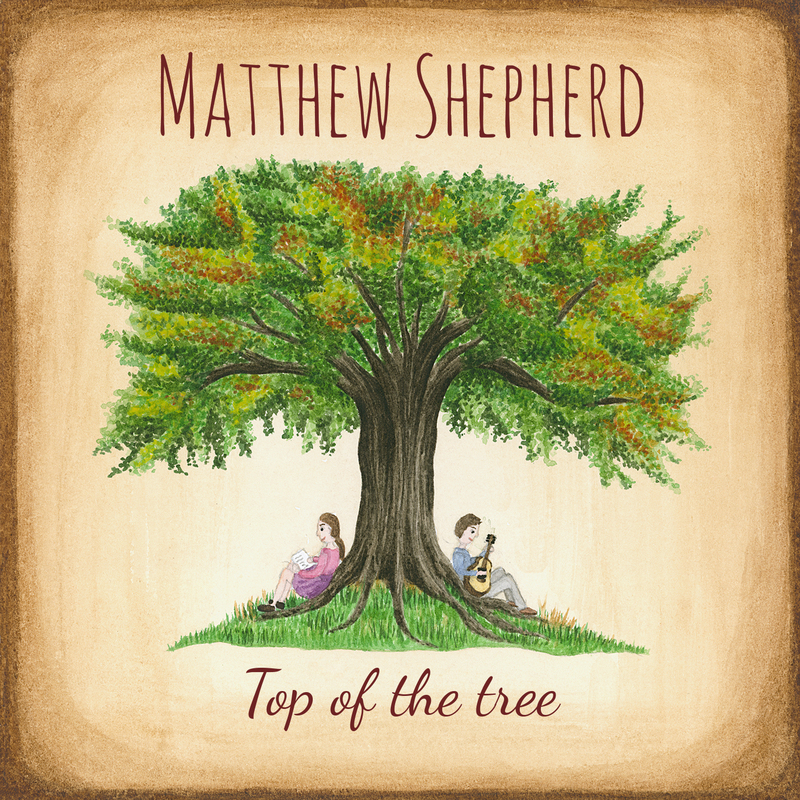 Matthew Shepherd’s Debut Album ‘TOP OF THE TREE’ is set for release on Saturday 27th June 2015. To celebrate, he will be performing an intimate gig in his home-town on the day of the release. AND…It’s FREE ENTRY for all!! 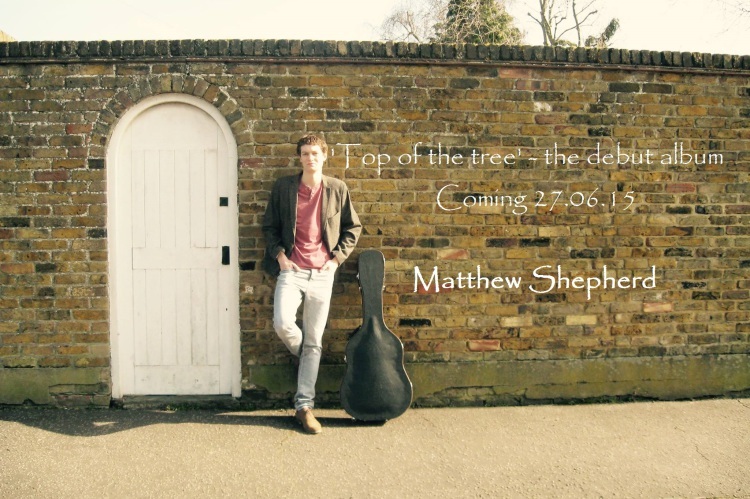 Matthew’s debut album ‘ TOP OF THE TREE’ will be announced on Saturday 27th June 2015. The album will be available for pre-order on iTunes and via http://matthewshepherdmusic.com/ within the next few weeks. He will be playing a very special launch gig on the evening of the release – details of which will be announced very soon! Until then, look out for some teaser videos that will be posted here and on Matthew’s YouTube Channel in the lead up to the big release. Thank you once again for all of your much appreciated support!